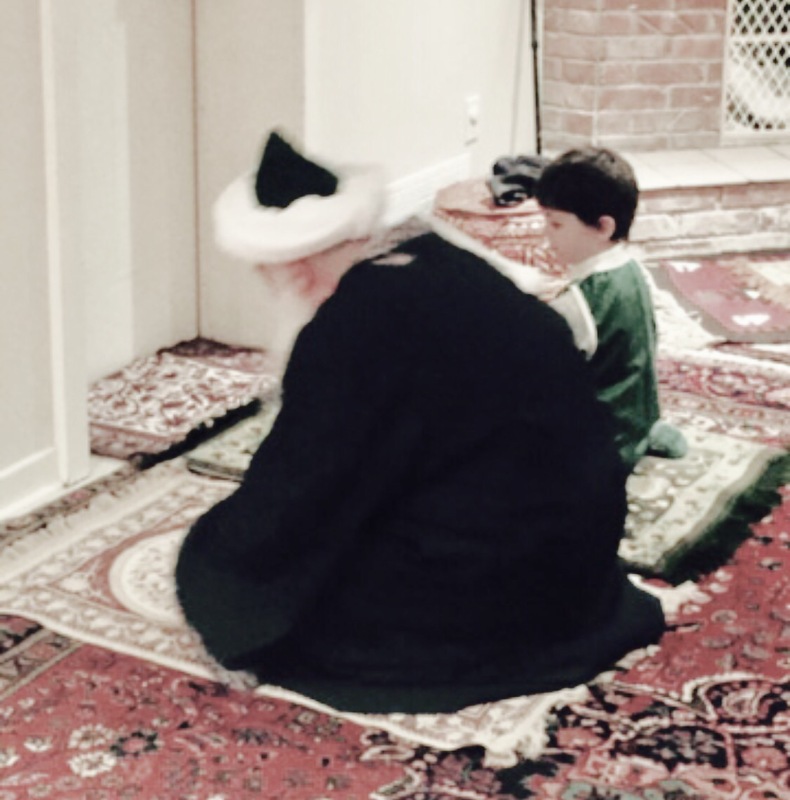 For Nisf ul Shaban I wanted to encourage my son to participate in the 100 rakats, even if he only did part of the routine. He loves charts to I made him this one. Next I selected a variety of treats and prizes and told him for each 10 rakats he completes he could choose a prize. 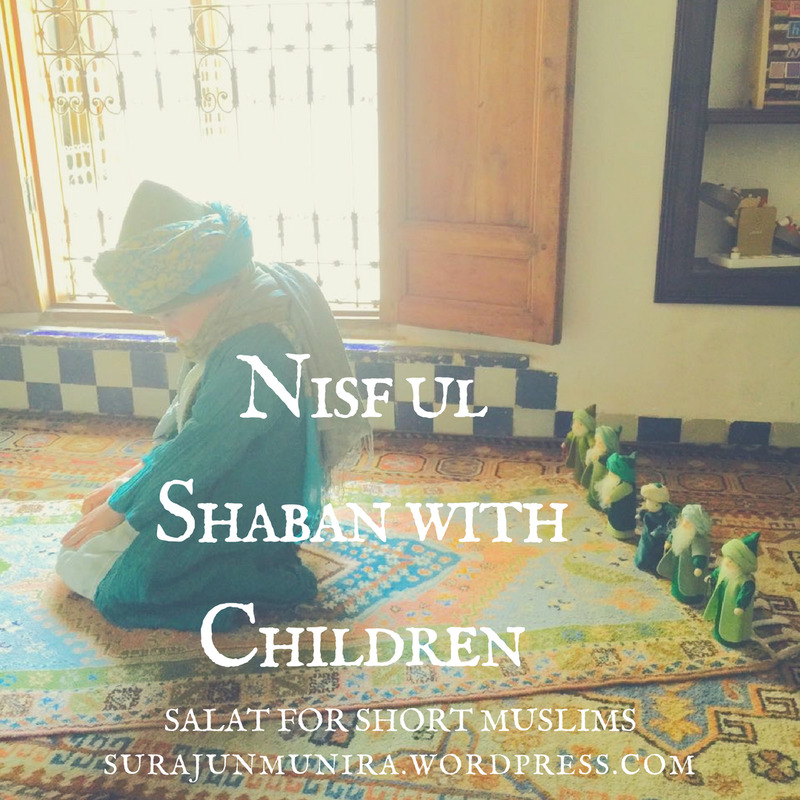 Please share your ideas for including children in your Nisf ul Shaban activities. Astafirullah! Thank you for your dua and we are in need for sure right now. Bless you and your lovely family and Shaban Muabark to you all.